It is interesting to note that 75% of the population will experience foot problems in their lifetime. So our advice to customers is to keep their feet comfortably protected in shoes that support healthy feet. Orthopedic shoes are our specialty! We have a wide selection of healthy footwear to accommodate those who require specialty shoes such as orthotic shoes, or diabetics seeking therapeutic shoes with additional depth, to athletes who require arch support, insoles, shoe inserts or heel stabilization. We invite you to visit Ardesson’s Shoe Repair for shoes and foot care products that will help gain and maintain healthy feet! We offer a large selection of quality men and women’s shoes including diabetic and orthopedic shoes, as well as custom insoles and shoe inserts that will improve your foot health and comfort. We supply shoe inserts and arch molds, and can also assist you in finding the correct insole that will benefit your foot health with our complimentary iStep foot analysis. Visit our store to view one of the widest selections of healthy footwear including nicely styled orthopedic shoes that will accommodate the needs of nearly any wearer, or therapeutic shoes with extra depth for diabetics. Are Shoe Inserts Available for Diabetic and Other Medical Needs? We are able to assist diabetics and those who are experiencing foot ailments of all kinds with shoe inserts that can provide comfort and support to your arches. 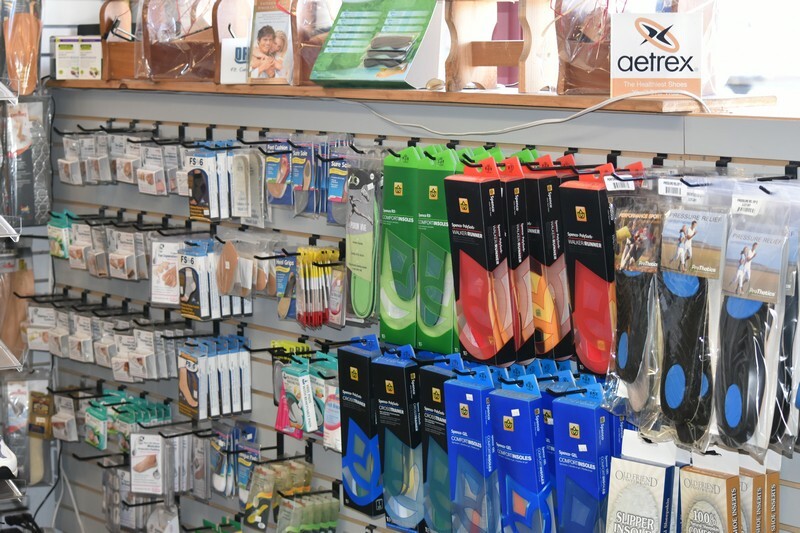 If you are searching for healthy footwear and health aids such as orthotic insoles, we encourage you to visit our store. We offer orthopedic shoes and a variety of foot care products that focus on foot health and wellness. 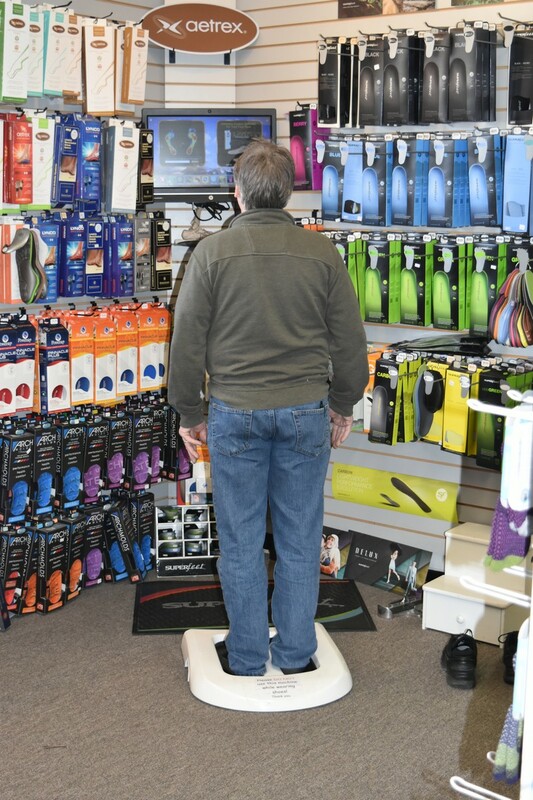 While we have been outfitting people with orthopedic shoes for decades, we also carry a select line of foot care products such as compression and copper sole socks and arch molds that promote podiatric wellness.